The city of Bandung in West Java province has long been known as the city of fashion for decades and that’s why the city is nicknamed Paris van Java since the Dutch settlement era. Here you can find almost all kinds of products of all types and prices for all genders at very affordable prices. And that’s the reason why Tour Indonesia would strongly recommend that you include shopping activities into your tour itinerary. Even if you are not into shopping that much, we guarantee that you don’t want to miss the opportunities to simply stroll along the busy street full of vendors offering many interesting products at reasonable prices. 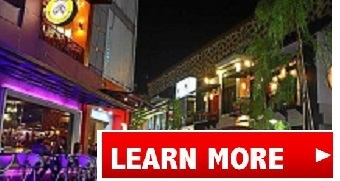 Tour Indonesia will suggest you only the very best shopping areas into your tour programs. There are several important things you need to know before you start your shopping activity in Bandung. The city of Bandung comprises of many different markets. For those who love to practice their bargaining skill and wouldn’t mind walking amidst the crowd to get good products sold at truly low prices, then you can start your shopping spree at many Sunday markets scattered at many areas in the city. These Sunday markets usually open at 6 am to 11 am. Another interesting shopping place in Bandung that some travelers wouldn’t like to miss is Bandung’s largest shoes shopping area located at southern Bandung. And for those who prefer shopping in more relaxing, comfortable places, then we can bring you to the very best factory outlets and shopping centers where you can find very good quality products sold at reasonable prices. Most shopping places in Bandung are open at 9 am while the shopping centers are open at 10 am and they are mostly closed at around 9 or 10 pm. If you happen to be in Bandung on Sunday, then you might want to visit one of the spectacular Sunday markets scattered in many areas in Bandung. Here you can find many things starting from footwear, clothes for all genders and ages, street food, kitchen utensils, household appliances, fabrics, carpets, electronic products, and many more. Just be sure that you wake up early on that day to avoid the crowd. Visiting factory outlets in Bandung is one of the must do activities in many travelers’ agendas. There are so many factory outlets in the city that you can visit, however we make sure that we only include only the very best and the most recommended shopping places into our Bandung Tour Package. Among the so many factory outlets scattered all around in the city, Rumah Mode is definitely the most popular shopping place in the city where travelers always want to go when they are in Bandung. This place offers not only good quality products but here you can also relax and enjoy local food at a food court nearby. Simply let us know what kind of shopping places you’re into and our Tour Indonesia team will organize a good shopping trip for you and your family! 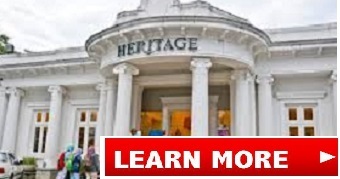 Our Bandung shopping tour package is very flexible and our experienced tour guide would be more than pleased to pinpoint the most recommended shopping places for your all. Please don’t hesitate to contact us for more details. We have several Bandung Shopping Tour Packages available. For those who plan only to stay for a short while in Bandung, you can choose our popular 1D Bandung Shopping Tour or 2D1N Bandung Shopping Tour. And if you plan to stay for longer time in Bandung, you can take the 3D2N Bandung Shopping Tour which will include visiting many shopping places and interesting areas in the city. Please click below for more detailed Bandung Shopping Tour itinerary! 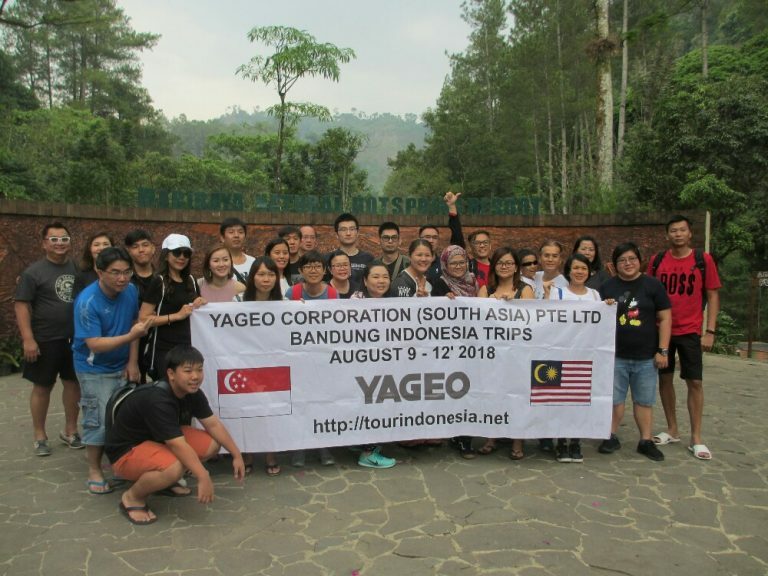 Including Bandung airport pick up, city tour, and shopping activity.